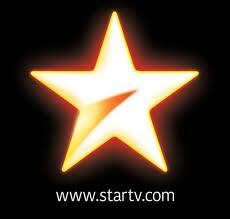 This Independence day, Star India will host a show to raise the funds for flood-hit Uttarakhand. Television’s and Bollywood’s famous stars will participate in this show to raise maximum funds for Uttarakhand state. 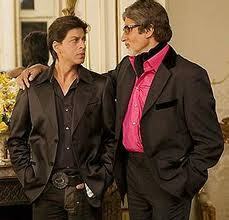 Bollywood’s living legends Amitabh Bachchan, Shah Rukh Khan and A.R. Rahman alongwith Vidya Balan, Kajol and others will perform in the show called ‘Lifebuoy presents Saath Hain Hum Uttarakhand’. The show will run for 7 long hours. The event will be broadcast live on Star India’s channels including Star Plus, Star Utsav, Star Pravah, Life OK and Channel V and the earned revenue will be channelled to relief work in the hill-state through two civil society organizations — Himmotthan Society and People’s Science Institute. Catch the live action this Independence Day, Aug. 15, on your favourite network StarIndia, between 12 noon to 7 PM.